Word on the Street | What Did You Miss Most About Vassar Over Winter Break? 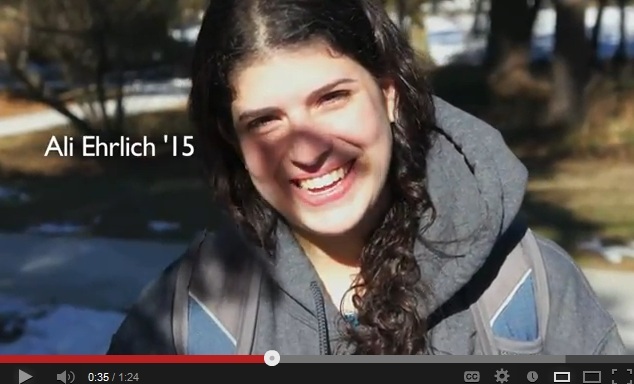 For its first installment of “Word on the Street: Video Edition,” the 2013 Miscellany Multimedia Team asks Vassar students what they missed most about campus during their month-long hiatus. I missed eating at the DC. All jokes aside, breakfast at the Deece is pretty okay. Dem omelettes.